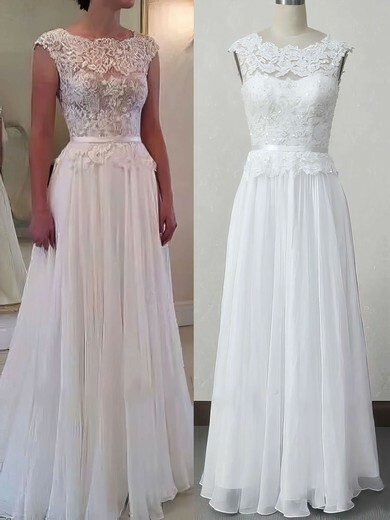 In the latest wedding dresses 2017 collection, our designers gravitated towards soft details that create extra movement and fluidity. 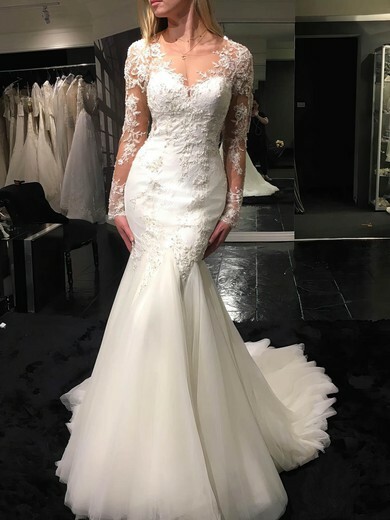 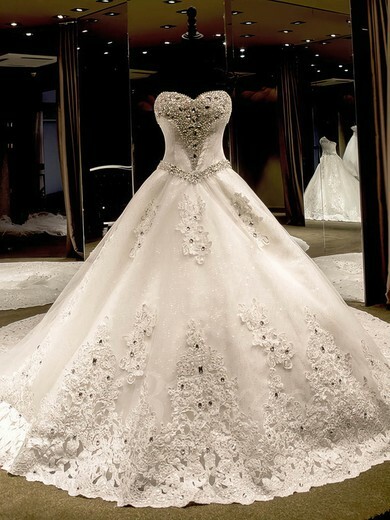 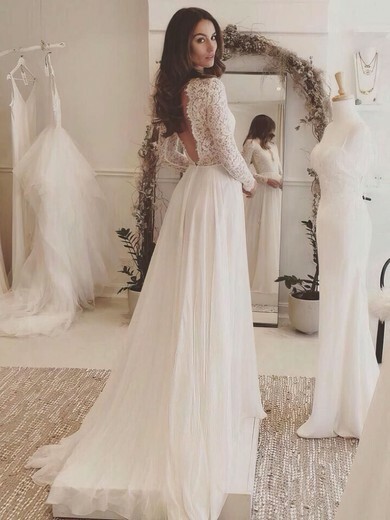 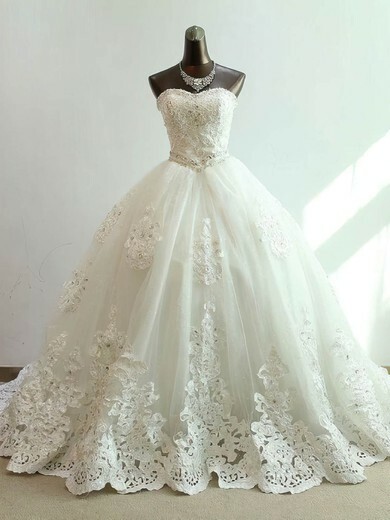 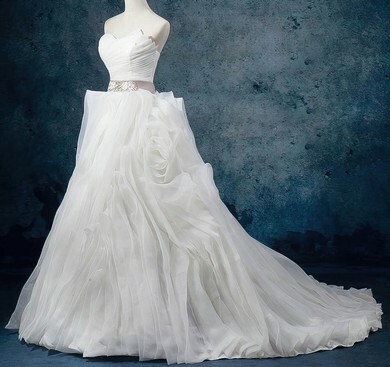 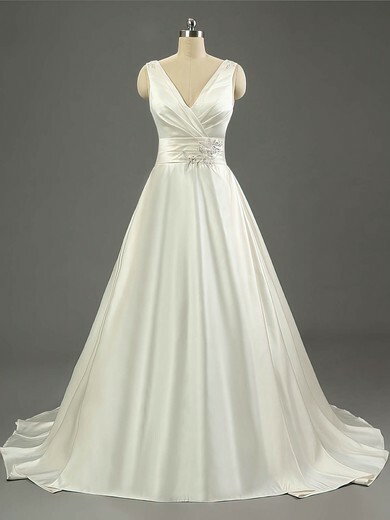 Explore our selection of brand new beautiful gowns and find the wedding dress that speaks to you! 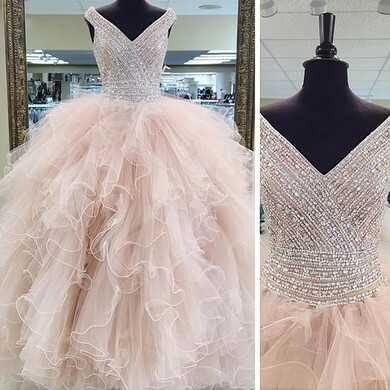 If you're dreaming of a dramatic look, you'll love trying on new arrival styles with cascading chiffon ruffles, layers of soft tulle, peplums or tiers of textured fabric. 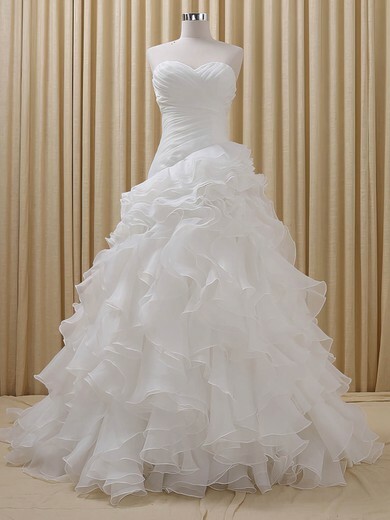 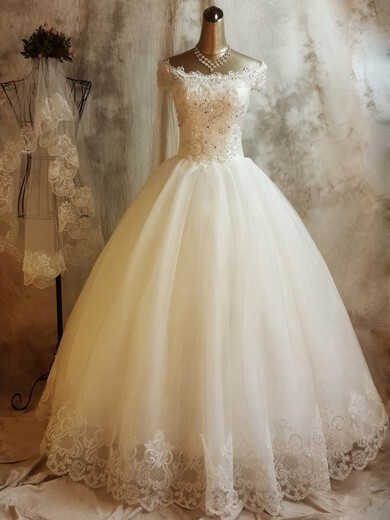 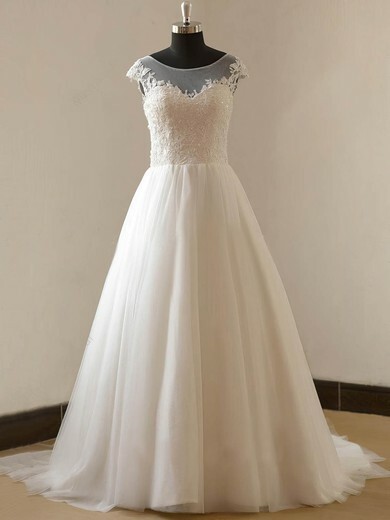 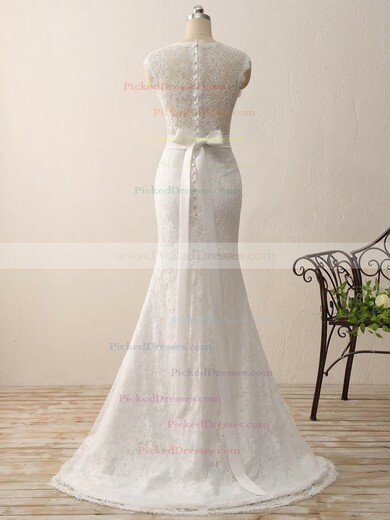 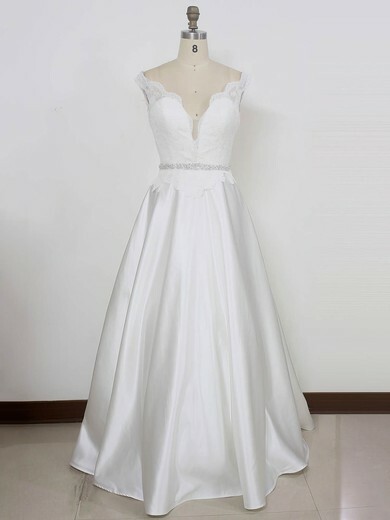 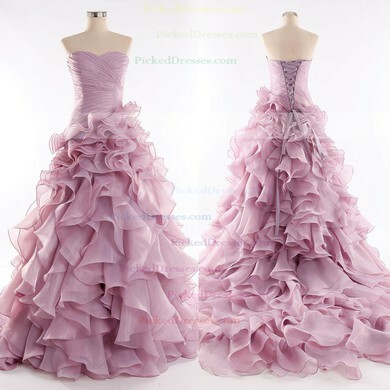 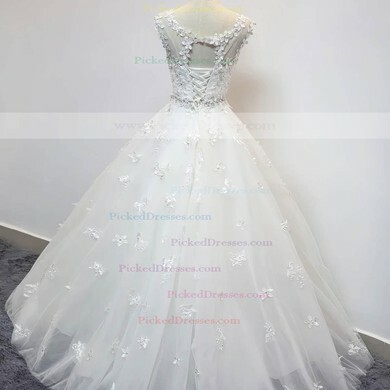 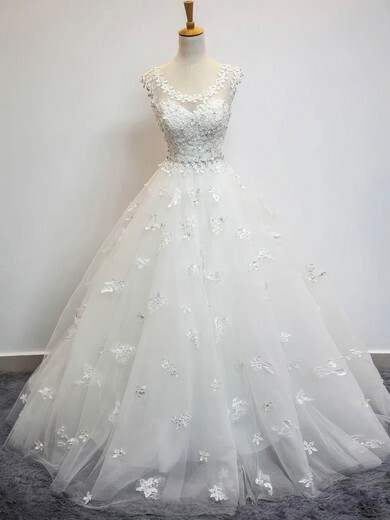 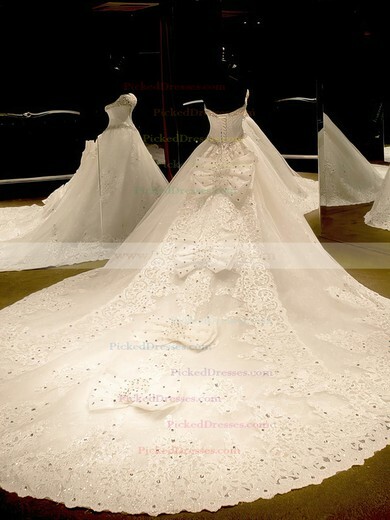 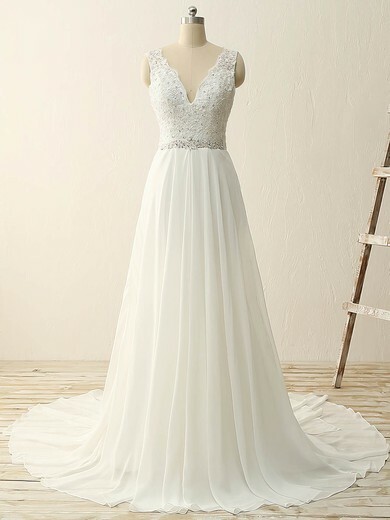 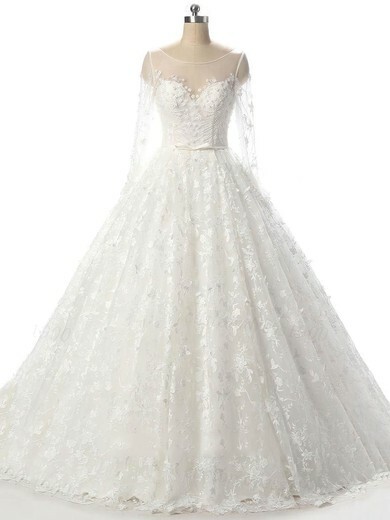 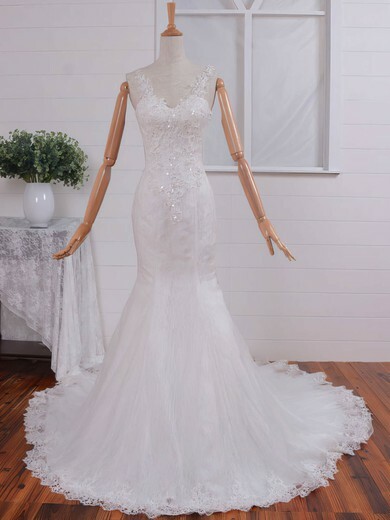 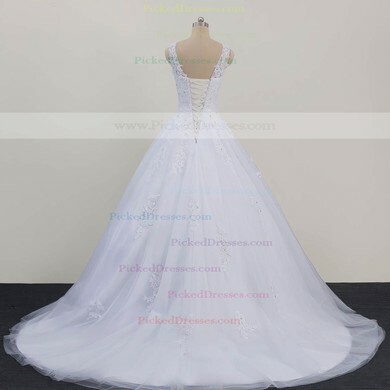 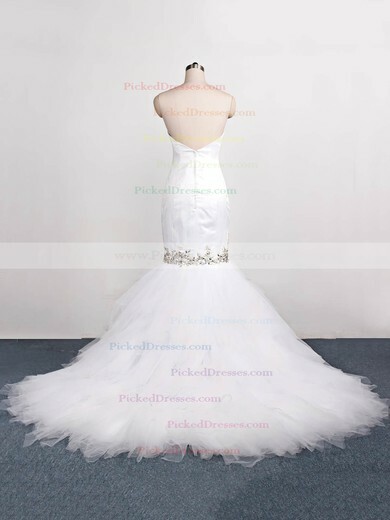 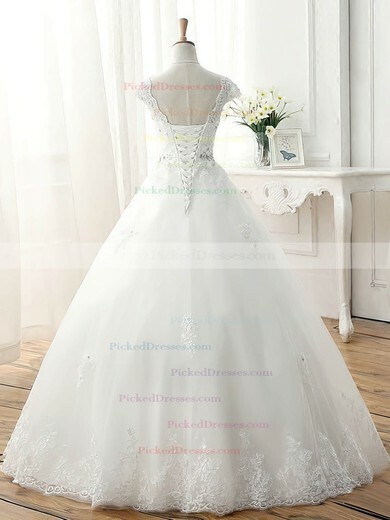 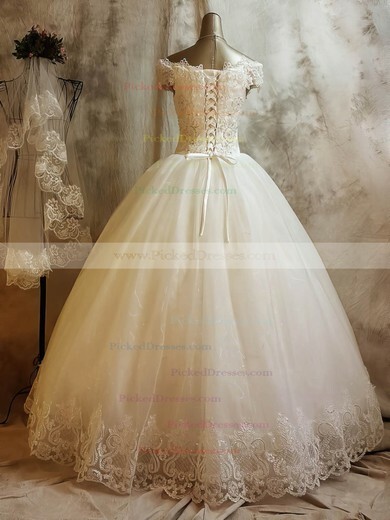 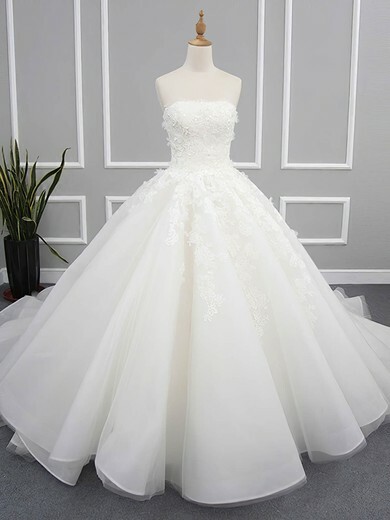 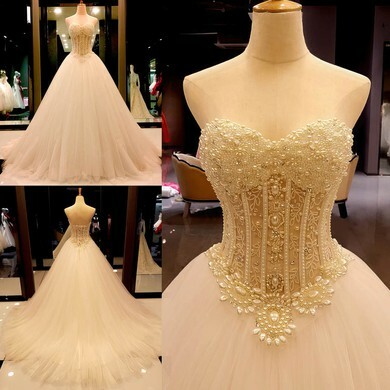 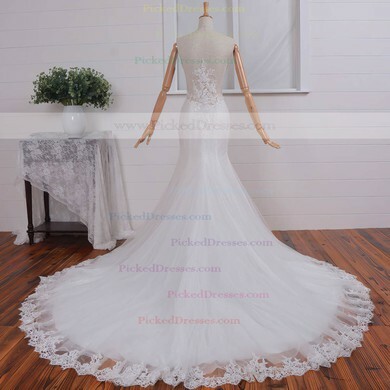 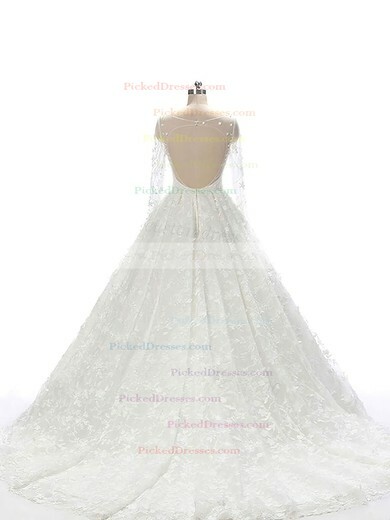 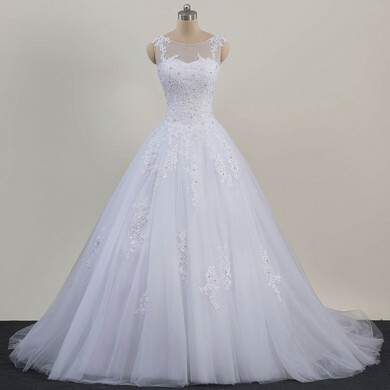 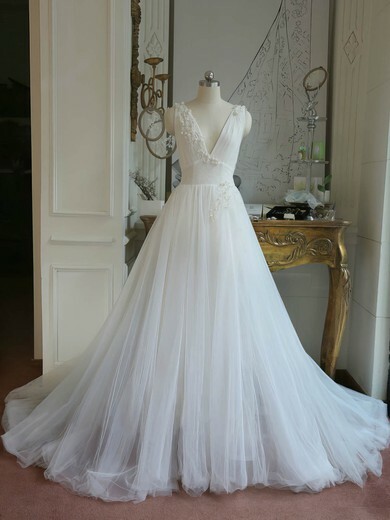 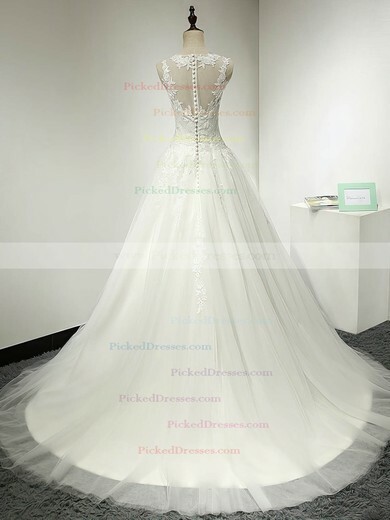 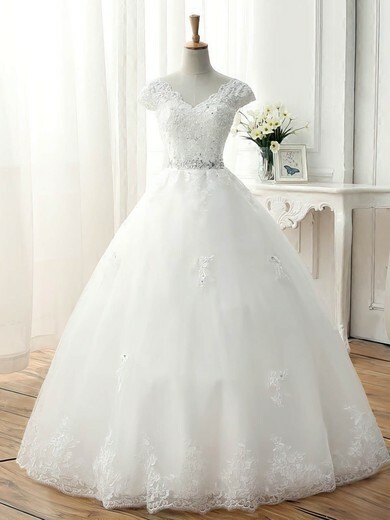 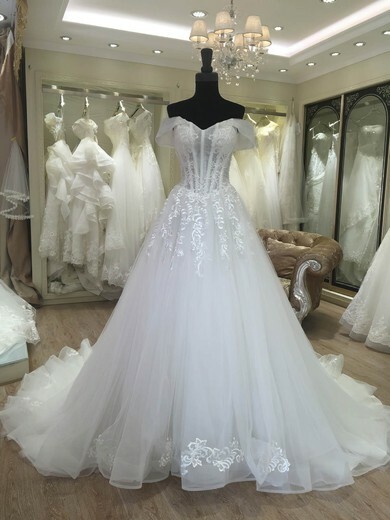 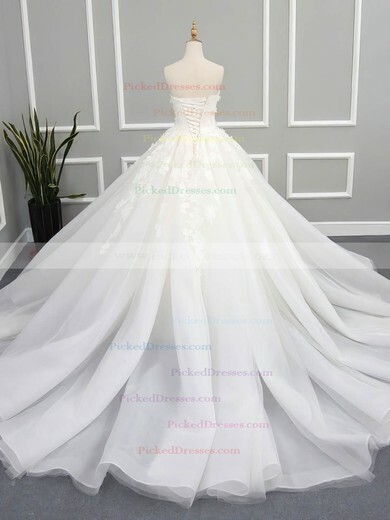 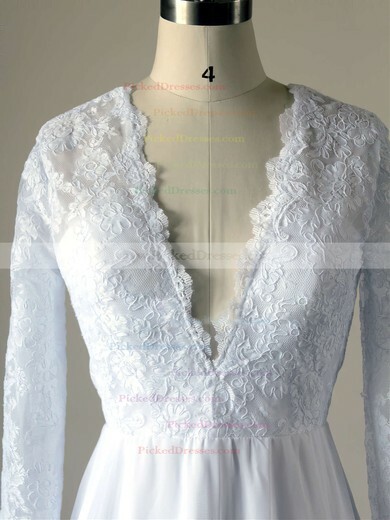 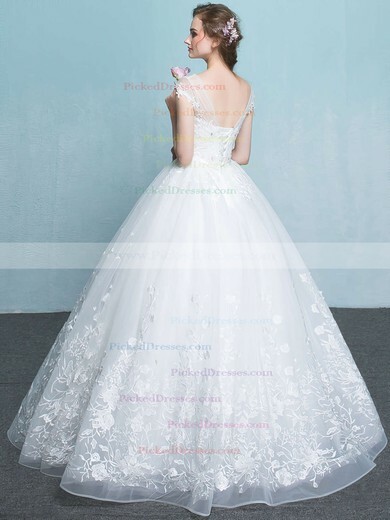 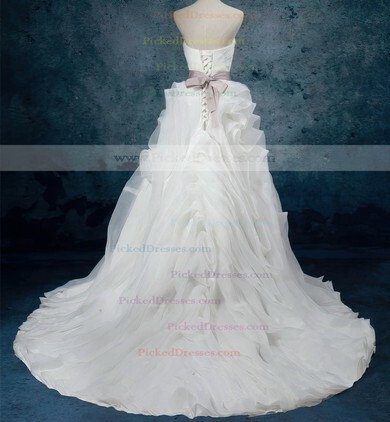 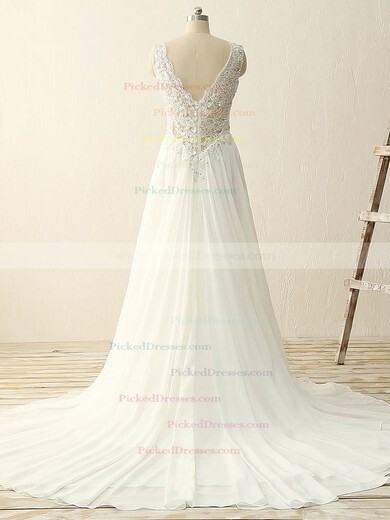 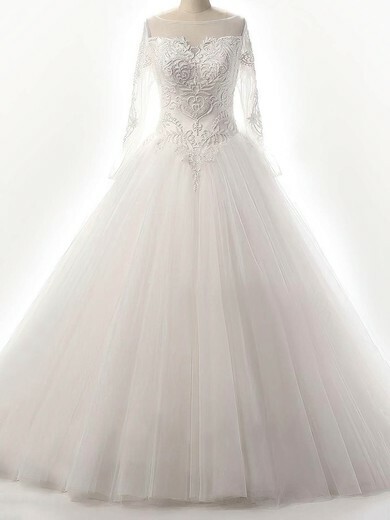 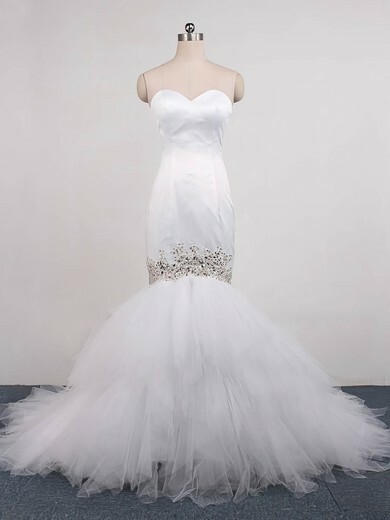 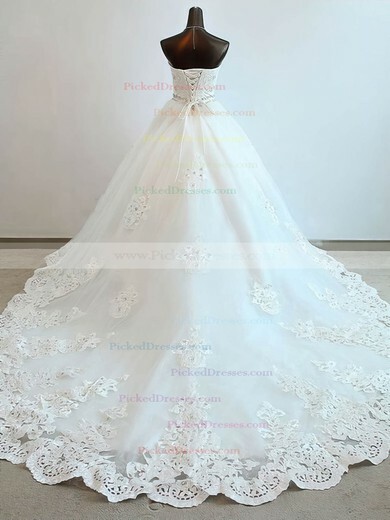 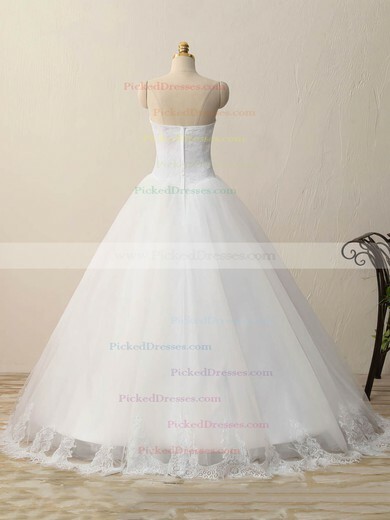 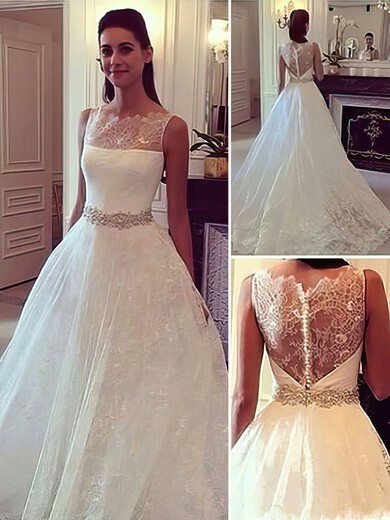 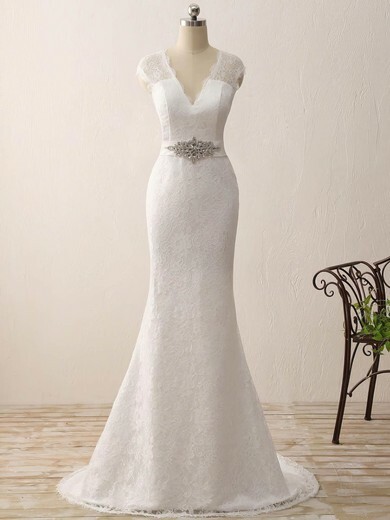 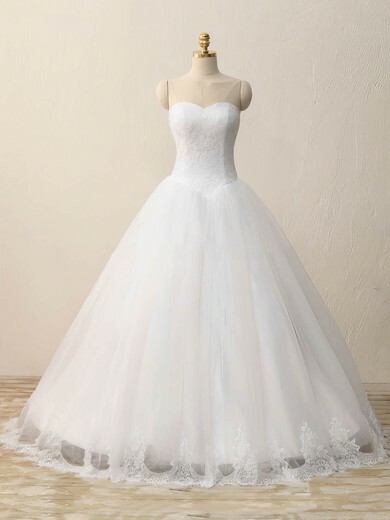 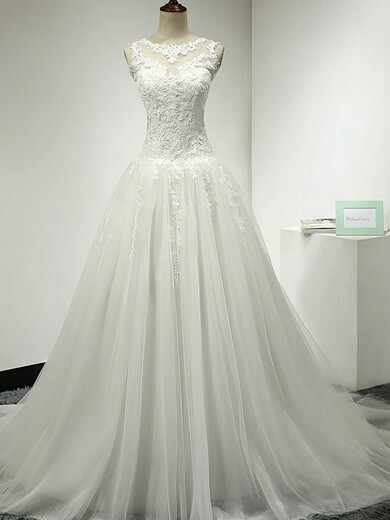 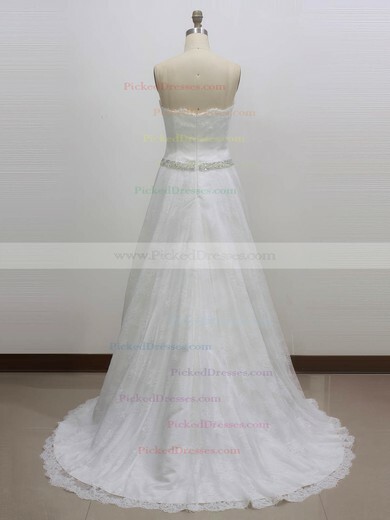 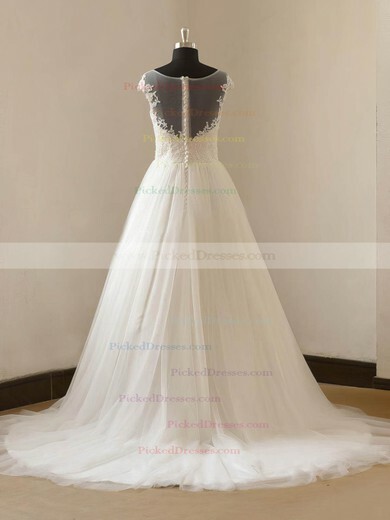 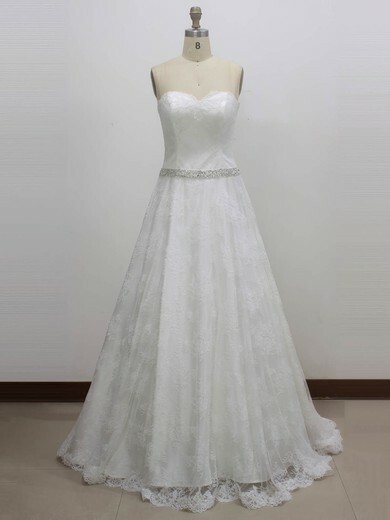 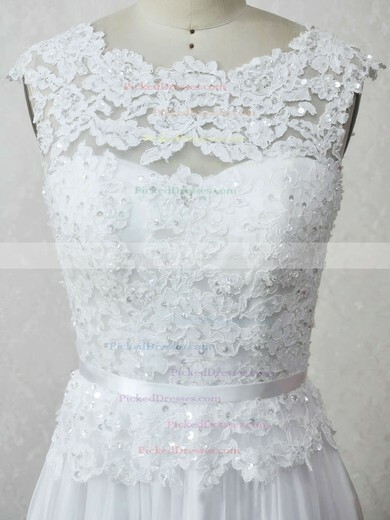 For casual weddings, we have shorter wedding dresses that fall above the knee as well as tea length options. 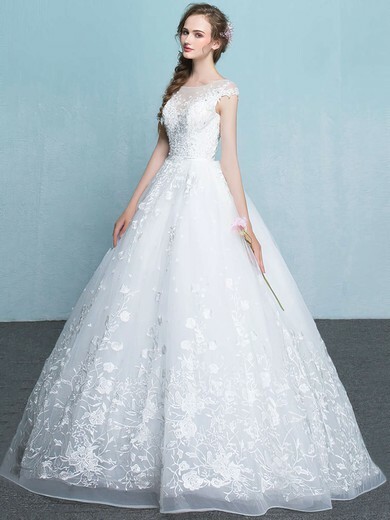 Want to see all of the new Spring 2017 wedding dresses in trend? 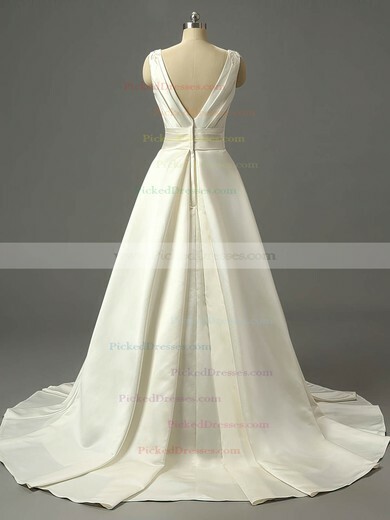 PickeDresses offers the style-setting gowns.